“Change & Exchange” Exhibition results from the rapid social and economic growth of China and the manifestation of the spiritual state of Chinese people. 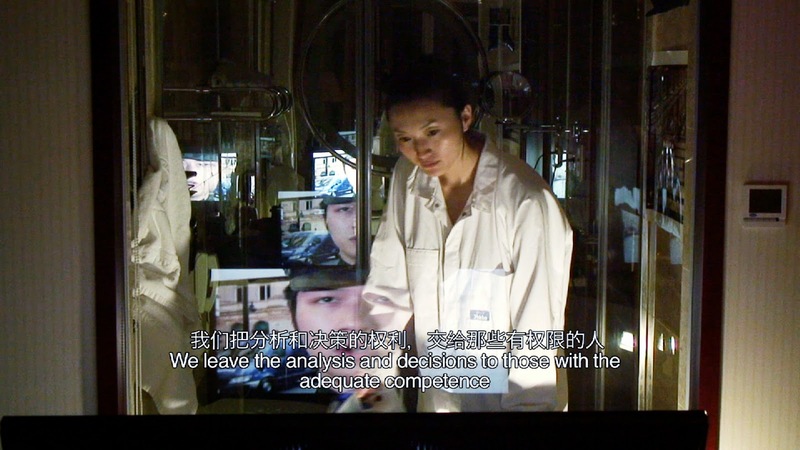 From the spring of 2014 onward, seven artists from China will stay in Munich for a month during which the they will compose works for exhibition in halle50 through detailed observation on the city’s specific scenery. “Change” bears weight in meaning. To remain stable is regarded as rigid and inflexible in the Chinese context. However, what is strange about the present situation in Chinese society is that “change” and “stubborn adherence”constantly coexist in the wrong way. With the over- emphasis attached to “change” in society nowadays, people are inclined to swiftly adjusting to different things while neglecting the necessary adherence to the righteous ones. The present problem that we are facing is how we can, in the awkward and uneasy situations in which we conduct our abundant undesirable choices, “change” and learn how to deal with people and things, and “change”the way people communicate with each other, either vis-a-vis or through means of multi-media. As what people are lacking in today is not technology, but a multi- faceted and in-depth mindset from which the evil side of ours can be diminished to the greatest degree. “Exchange” is in a sense broader as compared with that in China before the 21st Century, which we believe still falls short of our expectation. As we are quite painstakingly moving forward, we must undertake a lot of pressure from various sides which leads to the change in the sense of values, cultural property and traces of history. In this light, the exhibition “Change and Exchange”builds up a bridge for communication which clearly and objectively represents the process of adapting to globalization today which influences both the individuals and society as a whole. Besides, the key words for the rapid growth of Chinese economy (such as “assembly line”) will have direct dialogues with concepts like “specialization” and “adaptation”while simultaneously come face to face with the priciples of sucess in Western economy. The exhibition of “Change and Exchange” will search for common ground and common elements, hoping to find a way of expression in the form of modern art. Along with slogans such as “assembly line”, “sustainability”, “green energy” and “virtual world”, what the exhibition shows is the participatory design, works, photography and images related to space. Download the catalogue for the project here.